Rockstar has reiterated only GTA 5 mods which have a negative impact on GTA Online will cause players to be banned; therefore, download and play single-player mods to your heart’s content. Speaking in a Q&A on the official website, Rockstar said while its modding policy hasn’t changed, those using modifications in the core game will not be “relegated to the cheater pool” or banned. The developer also stated that the recent updates to the PC game making certain single-player mods unplayable wasn’t intentional. “This was not intentional, no one has been banned for using single player modifications,” it said. 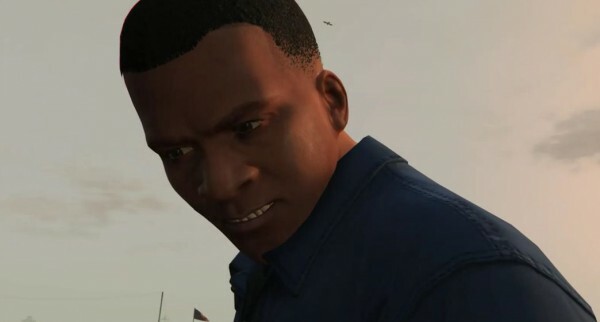 “Our primary focus is on protecting GTA Online against modifications that could give players an unfair advantage, disrupt gameplay, or cause griefing. Rockstar also said in the Q&A it is still working on bringing the Rock Editor to current-gen consoles, but due to the additional processing power the feature requires, releasing it for last-gen versions of GTA 5 isn’t possible. That being said, the Lab radio station is also still in the works for PS3, PS4, Xbox 360 and Xbox One.